Valentine's Day is nearly upon us! 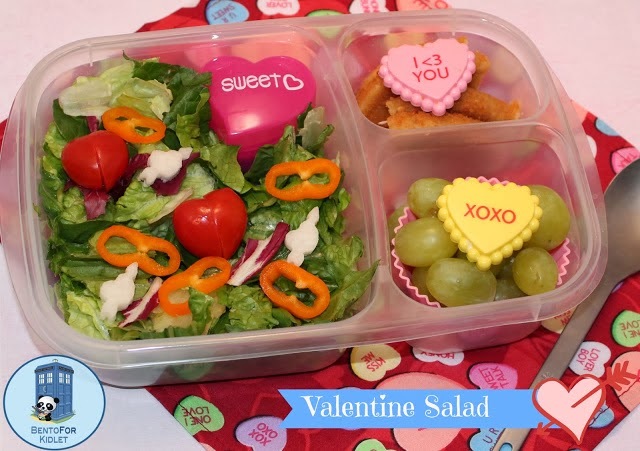 In order to get ready here are some fun ideas from Valentine's past. I'm also hopping with some friends so click the button at the end of my post to see the next fun lunch! Now head over to Robot Squirrels and the Monkeys to see some more Valentiney goodness! 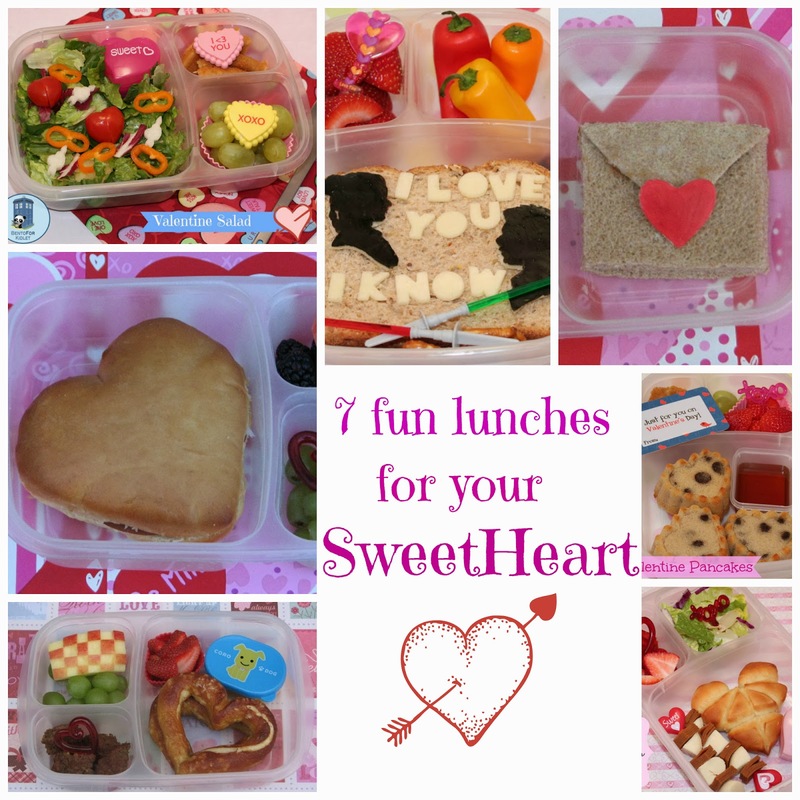 Such a wonderful collection of fun and delicious looking lunches! 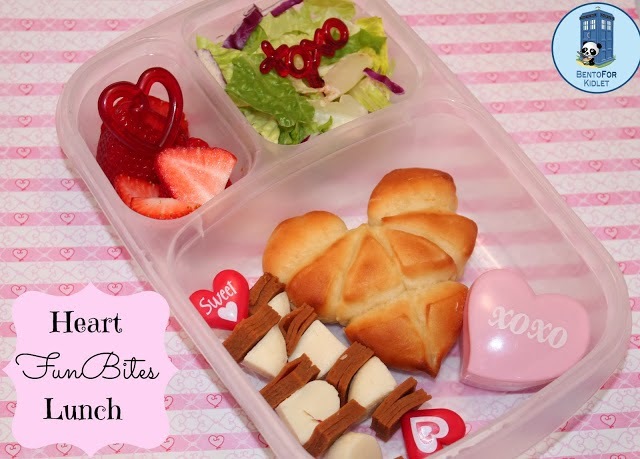 Love the roundup of your amazing lunches! And that envelope is genius! 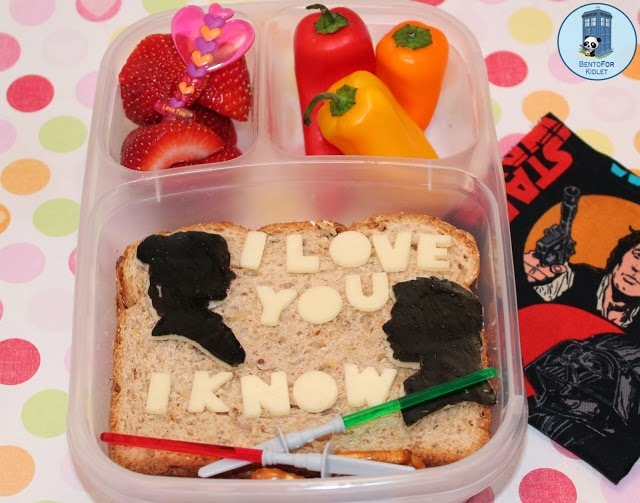 Your Star Wars lunch makes me smile, I am glad you included it in all this Valentine lunch goodness. 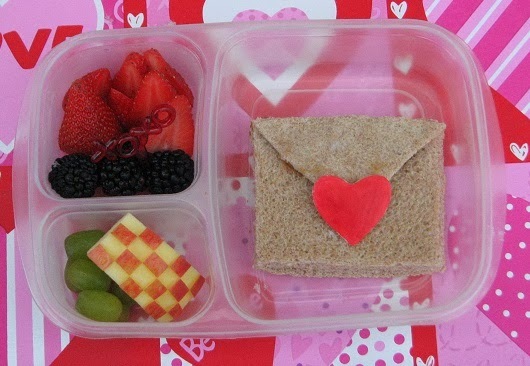 Great collection of lunches. I love each of these so much!! 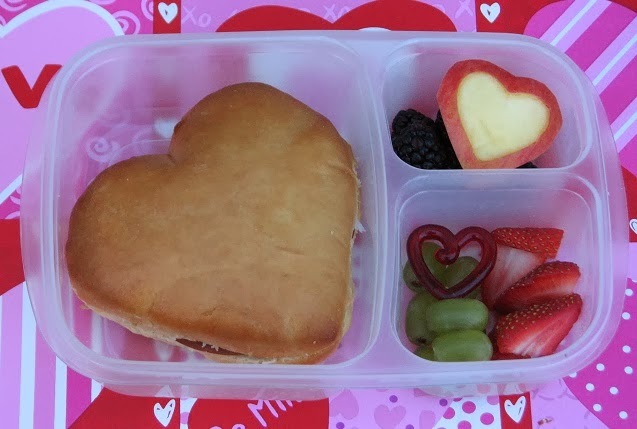 I sure missed you and your lunches! They are all so awesome, love them all, such great ideas! 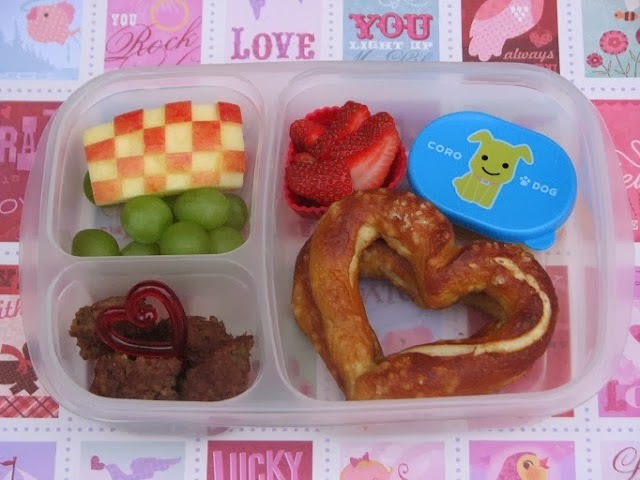 I love the heart shaped pretzel and pull apart. 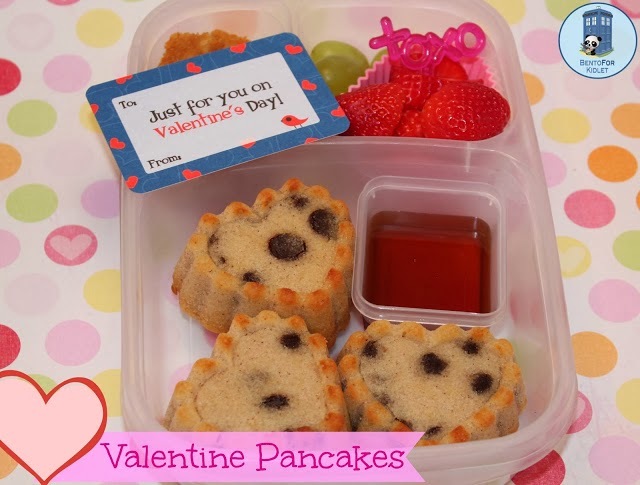 The baked pancakes are adorable, too. Love that love letter and the Han and leia one is awesome! Awesome line up of lunches! Love your creativity! Those are all awesome! My fav is of course star wars, but I love them all so creative! Wow....full of love!! All soooo yummy! !